hd00:34Shooting Realistic Fire Element. - Slow Motion.Real flames on a black background. 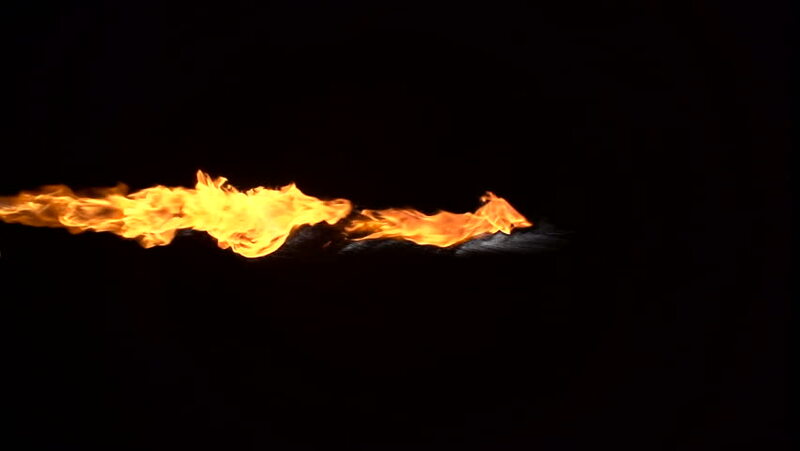 4k00:06Animated realistic fireball with alpha channel 4 in 4k. Smoke isn't visible on black background. (Alpha channel embedded with 4k PNG file).